John Cullen now offer a wide range of LED strips at different colour temperatures. This ensures that you can always make the best of what you are lighting. 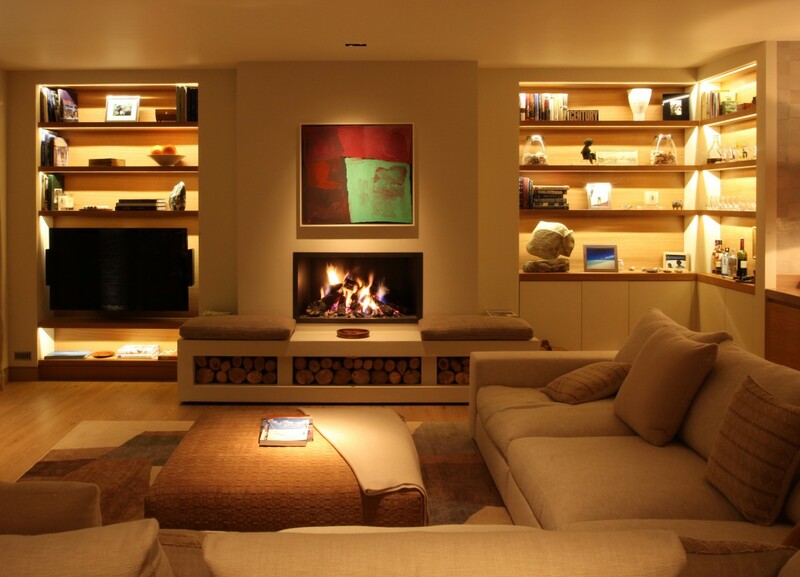 Paint, wood finishes, fabrics and wall paper respond dramatically differently to varying colour temperatures of LED. To help you make the right choice for your interiors, you can now test your own samples in the showroom and see for yourself which colour of LED will look best. We also have stock samples of the most popular paint colours along with wood and stone floors that you can try out. John Cullen now offer a range of LED strips with different colour temperatures. This ensures that you can always make the best of what you are lighting. To ensure that you make the right choice of LED strip to suit your interiors, do visit the showroom or call 020 7371 9000 for advice over the telephone. See the full range of our linear lighting by clicking here.